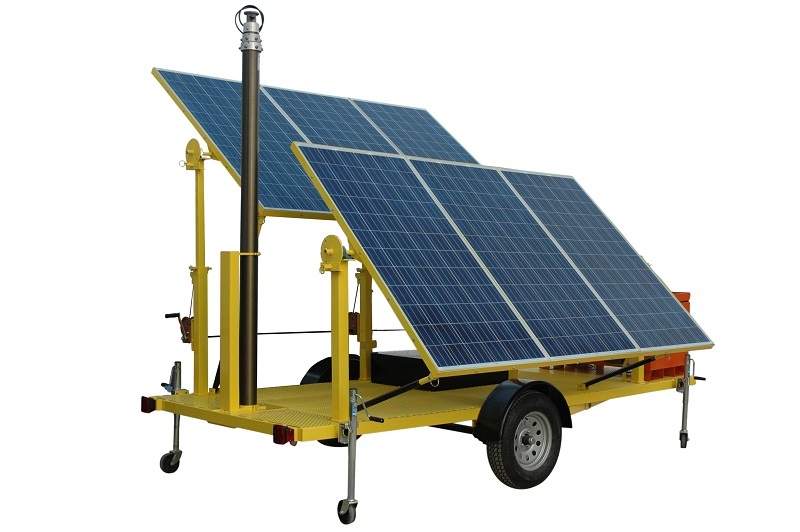 This solar light tower includes 6 solar panels, solar charging system, battery bank and pneumatic mast mounted on trailer with outriggers and removable tongue. 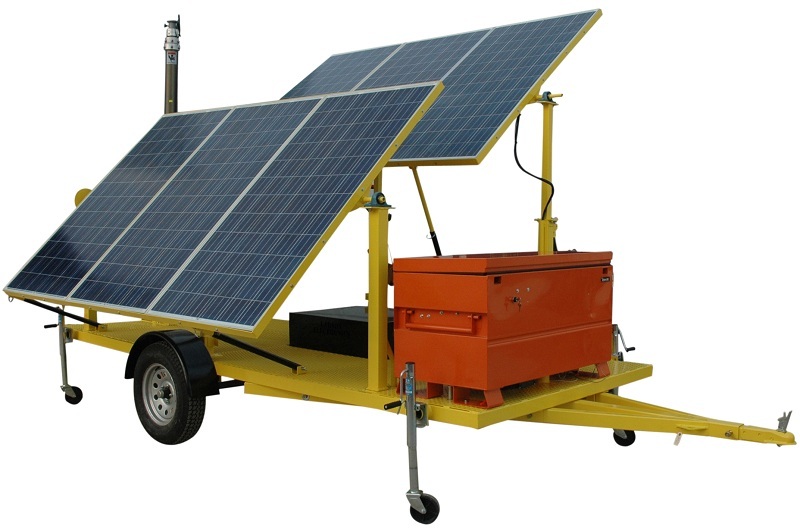 This 1.8KW solar generator system replenishes 200 amp hours of usable battery capacity per day, assuming 5.5 hours of peak charging sunlight. 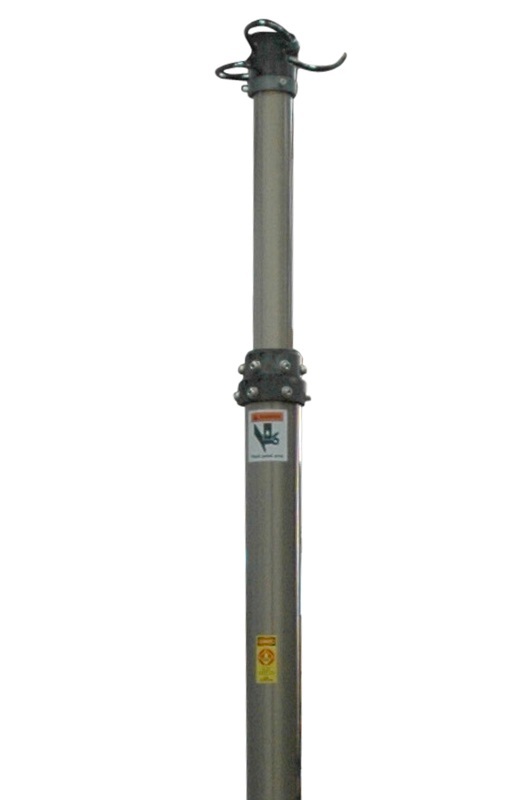 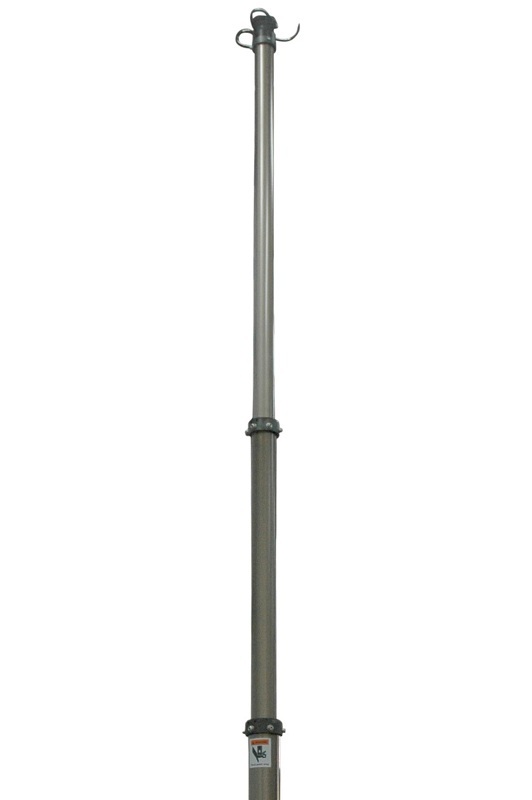 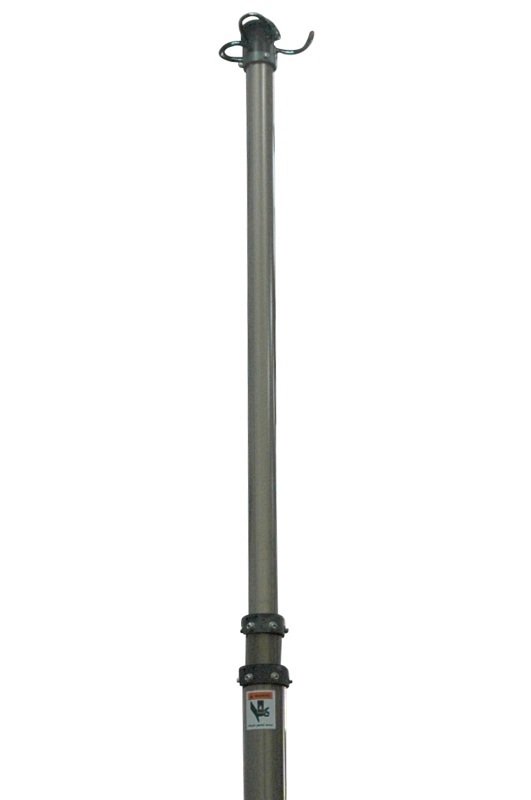 This system delivers 24 volts for lighting, cameras, sensors or other electronics equipment mounted atop a 30-foot collapsible, pneumatic mast. 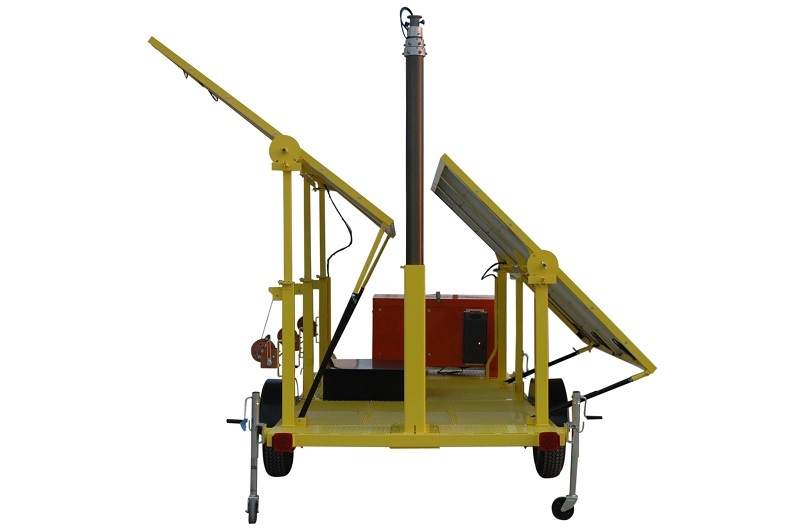 This unit is comprised of six 300-watt solar panels, generating a total maximum output of 1.8 KW. 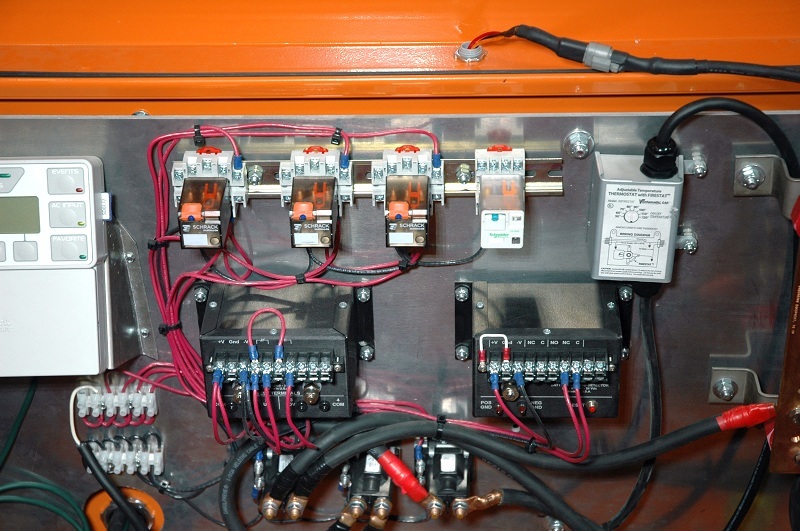 The panels are mounted to a rotating axis assembly. 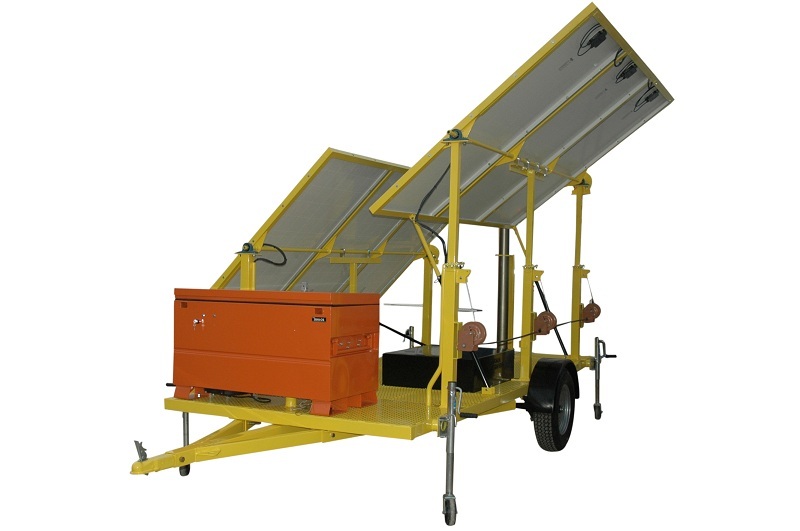 There are two assemblies, one on each side of the solar trailer. 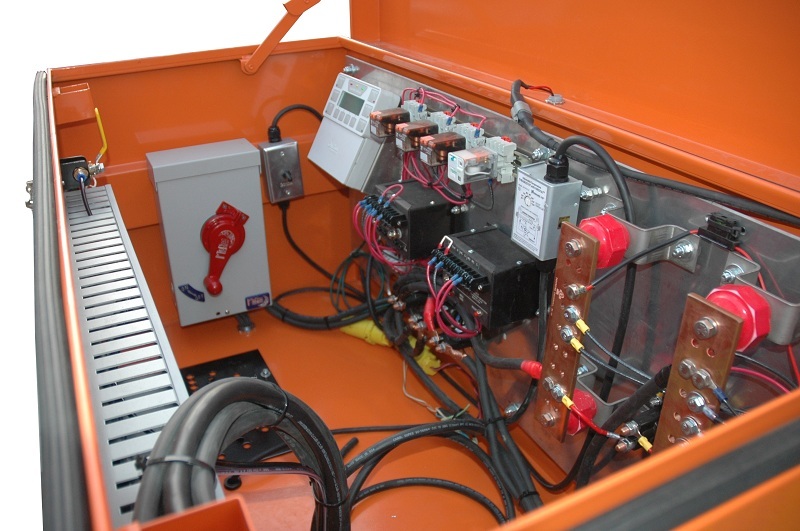 The panels can be rotated until they face inwards, which protects the panels during transport. 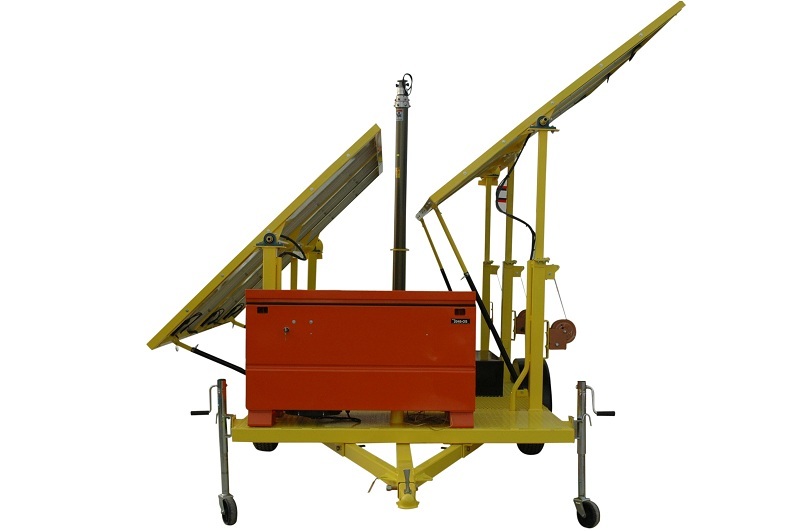 When deployed, the panels are rotated until they face upwards. 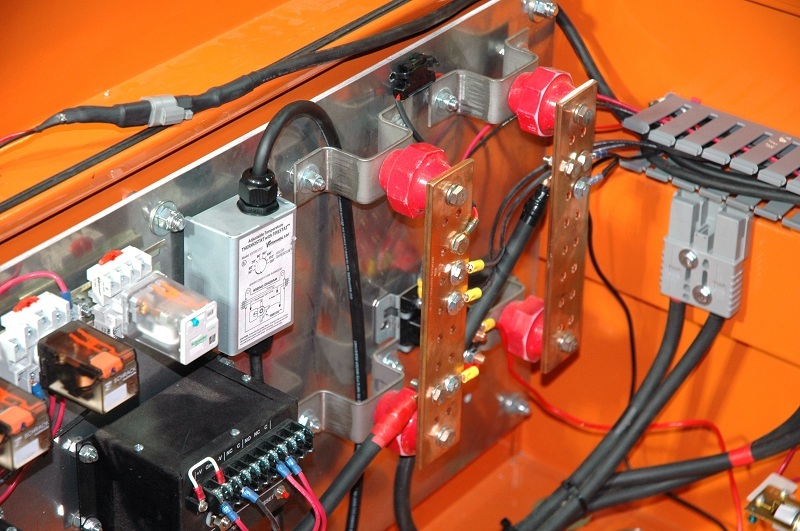 On most models, we offer a locking pin system, preset with a winter and summer angle position for the panels.